I know it’s not Friday yet but Navratri is here. 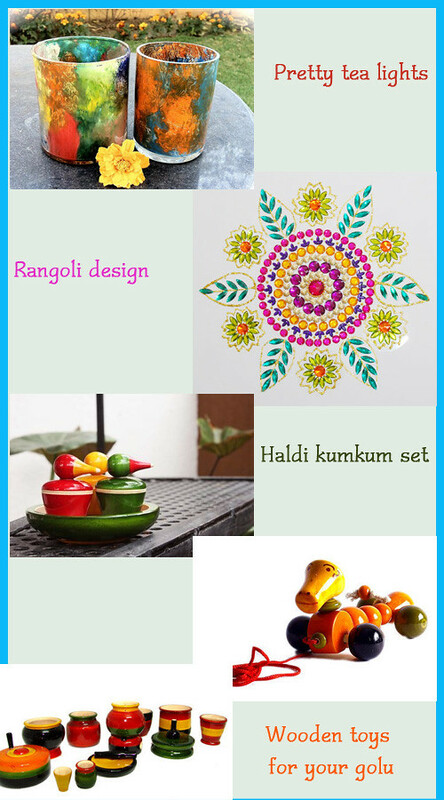 So I’ve created a few of my favorite/essential picks like haldi-kumkum set, wooden dolls for your golu and such. Overwhelmed by the options available these days? You bet! How about a loft bed or a customised bunk bed for your kids’ room?